After you have registered your number with Signal, you can start communicating privately with other Signal users. Open Signal and tap on the compose icon to view your Signal contact list. Select a contact or enter a number to open that conversation. Tap on the area where you type a message. You will see "Signal message" when you are securely communicating with another Signal user. You will see "Unsecured SMS" when you are sending insecure messages through your mobile plan. Type your message or attach a file. The send icon also indicates the message type. To send a Signal message, tap the blue send icon with a closed lock. To send an insecure SMS/MMS through your mobile plan, tap or long-press the send icon to switch to the gray-icon. 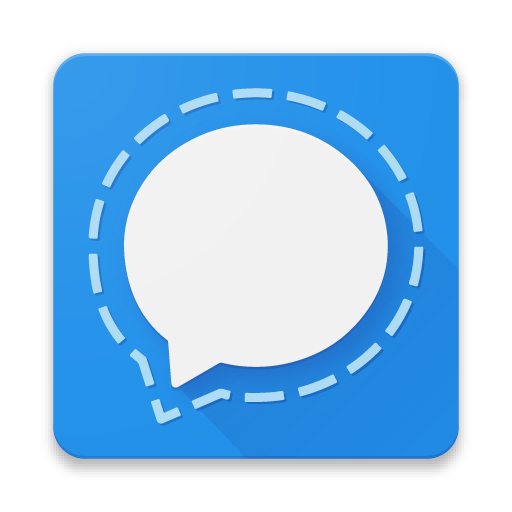 Having issues messaging on an Android phone? Follow these troubleshooting steps. Tap on the 'New Message' area to type a message. Having issues messaging from an iPhone? Follow these troubleshooting steps. Enter your group name, contact name, or the full phone number. Click on the group or contact, or choose 'Start conversation...' after manually entering a phone number. Your conversation will appear on the right side of your contact list. Click on the 'Send a message' area to type a message. Having issues messaging from Desktop? Follow these troubleshooting steps. How do I know my communication is private? Can I send SMS/MMS with Signal?